They say to dress for the job you want, not just for the job you have. So whether you have your eye on a new management position or are hoping to one day own your own company, you're going to need to present yourself in a way that shows others you're prepared for an upgrade. What they don't tell you is that you should still stay true to your personality. 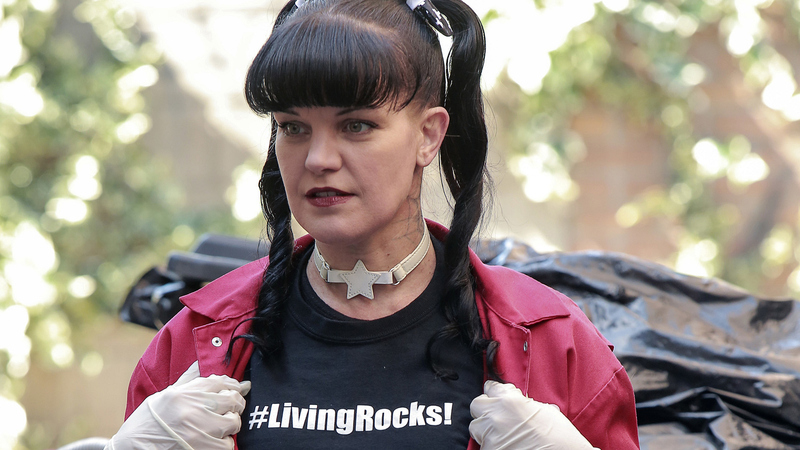 Just look at Abby (Pauley Perrette)! Her character shines from beneath her lab coat. Sure, her incredible forensic skills were the main reason she got such an amazing gig, but being her bright and quirky self certainly didn't hurt.